Features: Right-handed, undulating, testing track. Top Trainers: Alan King has a 27% strike rate with 19 winners from 71 runners; showing a profit of £19.53 over the last five seasons. Top Jockeys: Jason Maguire has a 19% strike rate, with 21 wins from 109 rides; showing a profit of £12.63 on all his rides over the last five seasons. Ben Pauling has a 40% strike rate (6-15) at Towcester and Assirem has been well backed on debut for his new yard. Kalimantan looked much improved when winning at Chepstow last month, earning an RPR of 97. Racing off a mark of 87 he looks ahead of the handicapper. Take The Crown was a convincing winner four days ago and is the biggest mover (4.00 Towcester) on a quiet day. Faith Keeper won very easily on his chasing debut last week and has been backed to overcome a 7lbs penalty and take the 1.10 Towcester. Towcester is the only surviving jumps meeting in the UK & Ireland plus there is action on the all-weather. 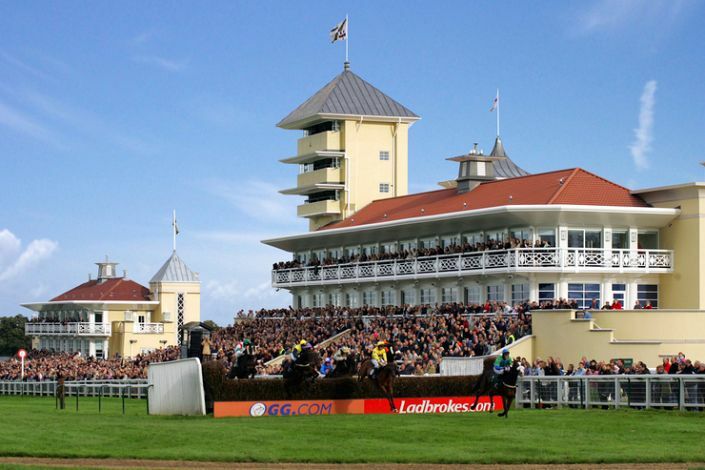 The latest market movers from Folkestone, Towcester and Wolverhampton.